Closing of the World Meeting of Families 2018 will be a mass that will bring together thousands of people from Ireland and the whole world. The World Meeting of Families concludes with a Solemn Eucharistic Celebration which will bring together people and families from all over the world in communion and thanksgiving. The Mass will mark the conclusion of the 2018 World Meeting of Families in Dublin and announce the name of the diocese chosen to be the next host of the event together with the Dicastery for the Laity, Family and Life. 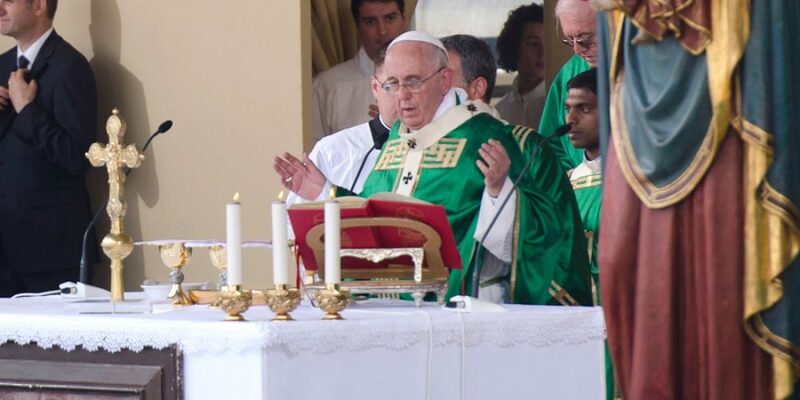 The main celebrant of the Final Mass will be Pope Francis, once he confirms his attendance at the World Meeting of Families 2018. 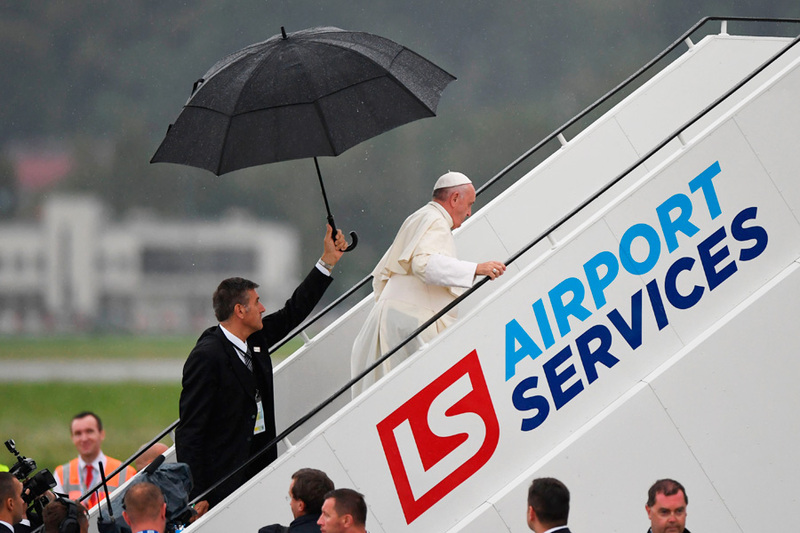 The Holy Father has indicated his intention to come to Ireland for the Meeting, but this still has to be confirmed. 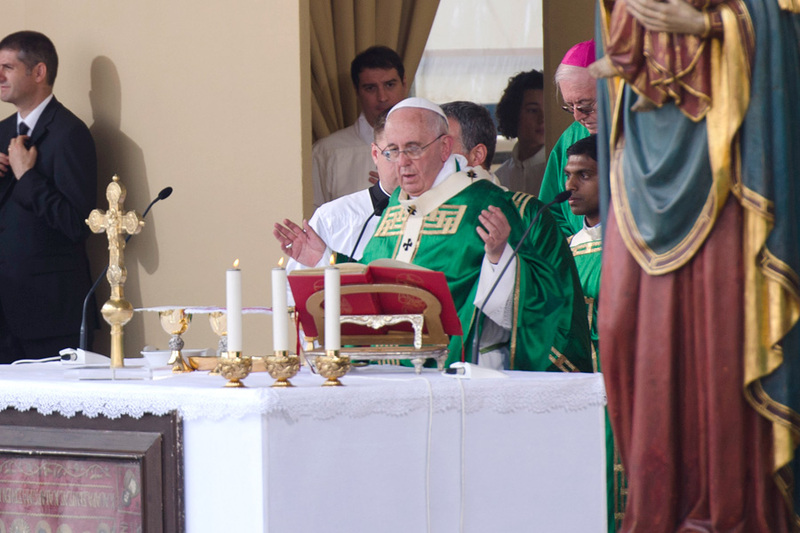 The place of the Final Mass will be announced with the final confirmation of the Pope Francis’ attendance.